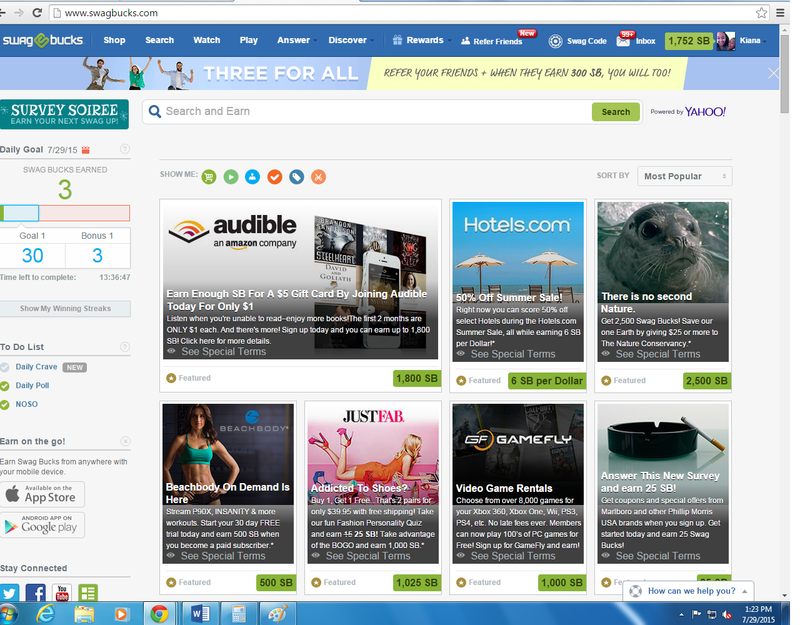 Want to know how to make the most out Swagbucks and Bing Rewards? Watch this video to find out! 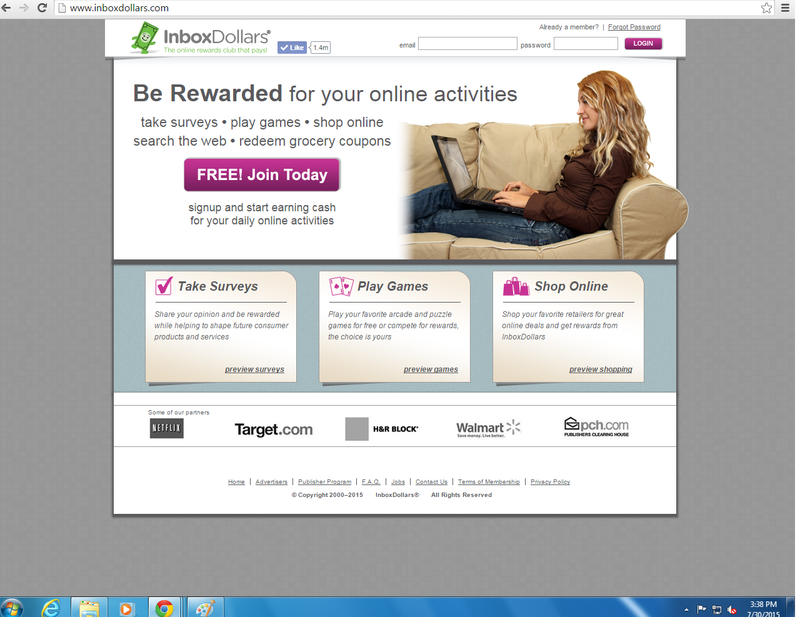 SIGN-UP WITH DISCOVER AND GET AN EXTRA $75! Need a credit card? Need a debit card? 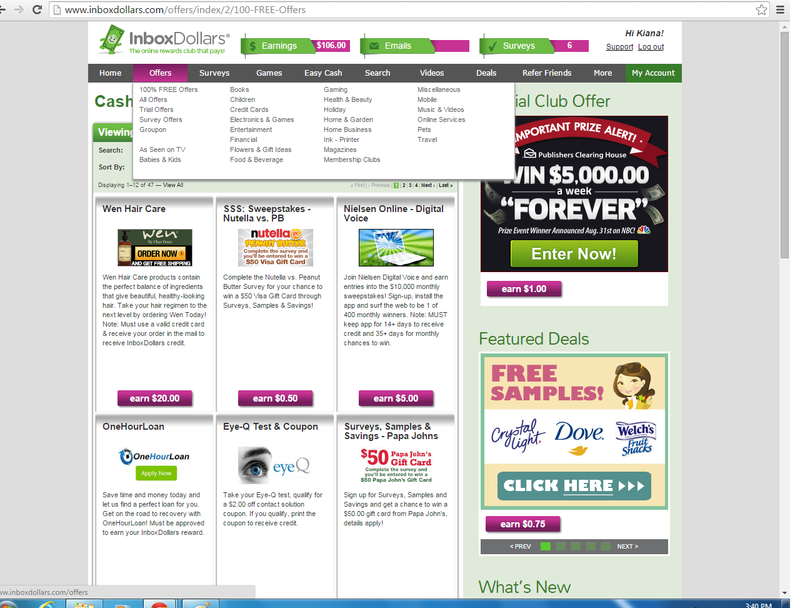 Why not sign-up with Discover and get up to $75 in bonuses? 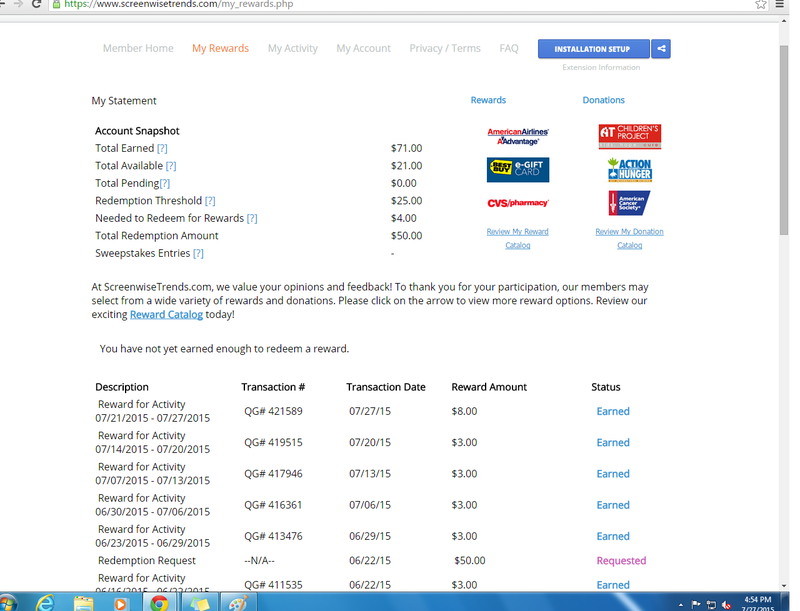 1) If you’re not already a member with Inboxdollars or SendEarnings, sign-up here, and confirm your email. 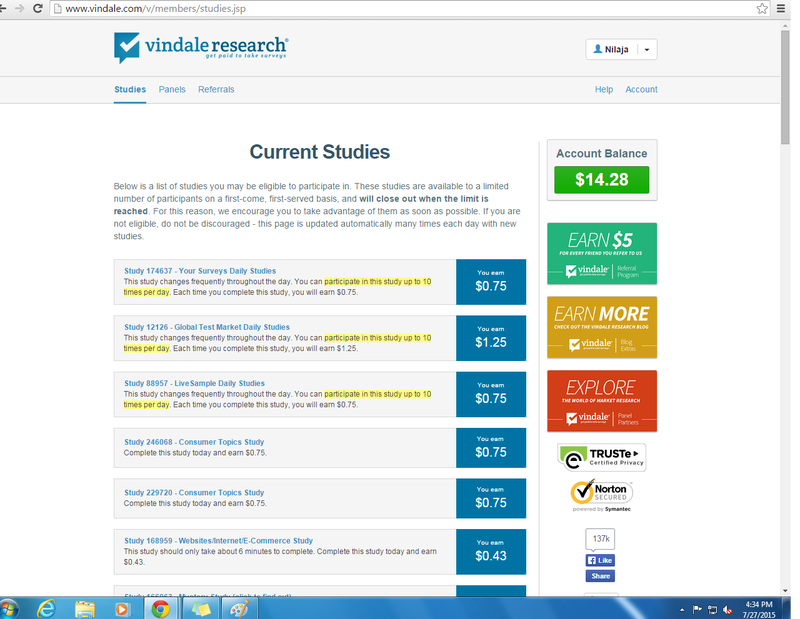 You’ll receive $5 just for signing-up on either site. The steps will be the same for both sites because they are basically the same site. 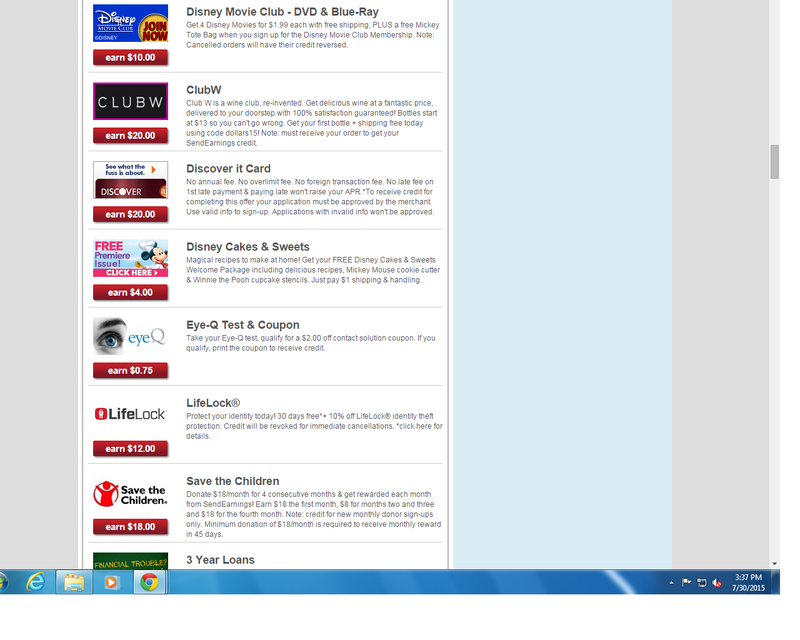 2) Go to Offers and find the Discover Credit Card. After applying for the credit card and being accepted $20 will be added to your account. 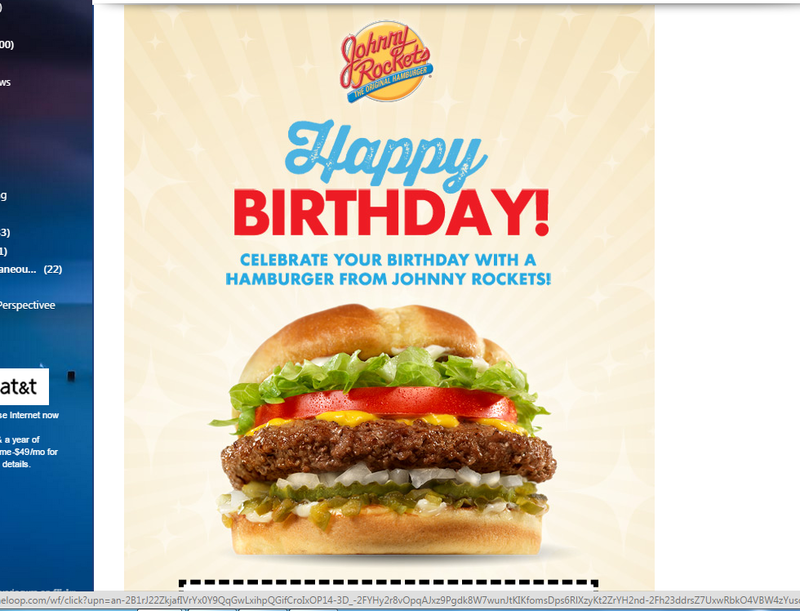 3) Click here, for the debit card! Sign-up, spend within the first 3 months, and get an additional $50 in your account. 1) AMF – Free Bowling! Thinking about opening a new bank account? 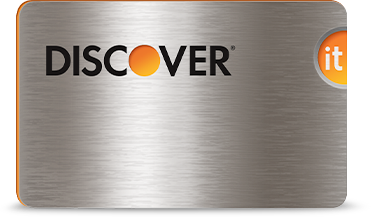 If you open with Discover and deposit $25, you will receive a $50 bonus after 28-31 days. 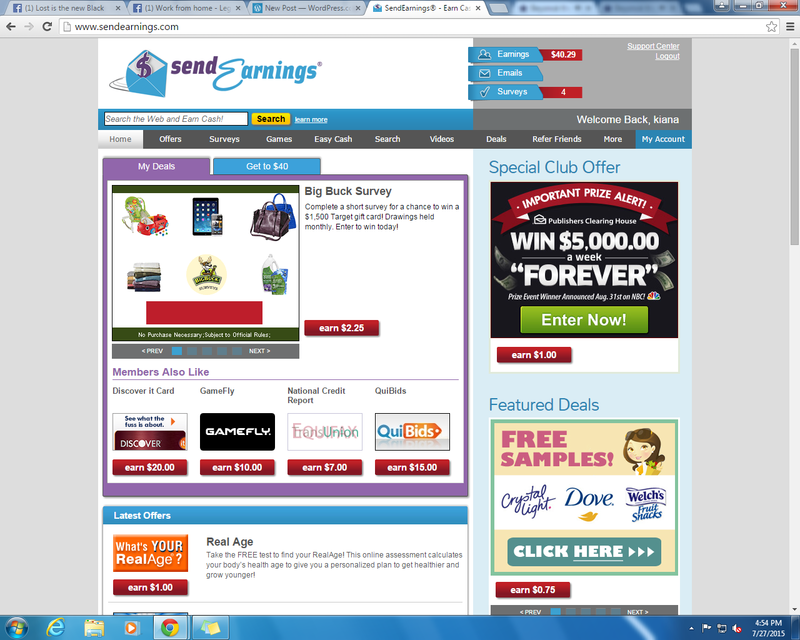 Not only will you receive a $50 bonus but you will also receive cashback on all your purchases. 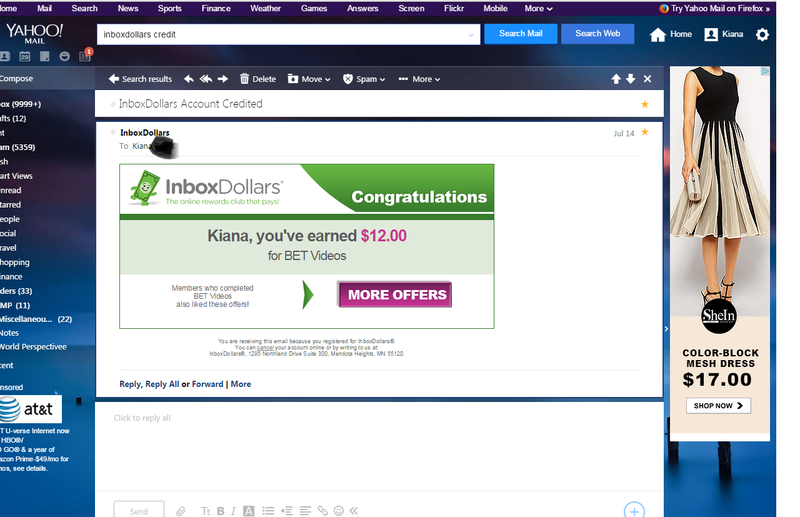 How to make an extra $100/month on Inboxdollars!! 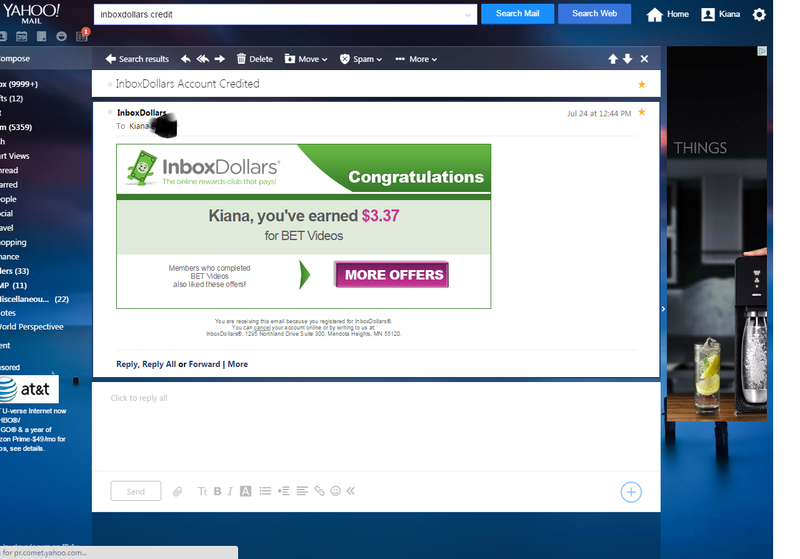 InboxDollars is one of my favorite sites right now! Why? 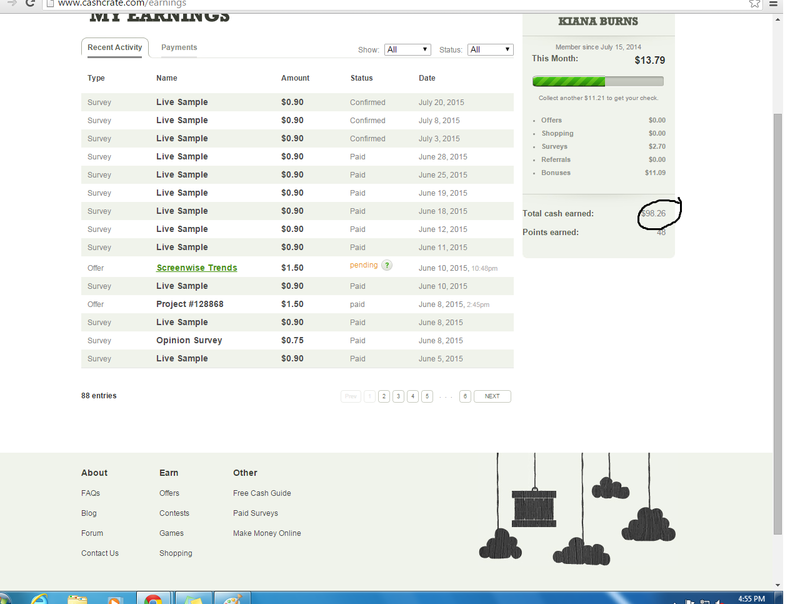 Well, I’ve made over $80 just by playing videos in the background for a little over a month. 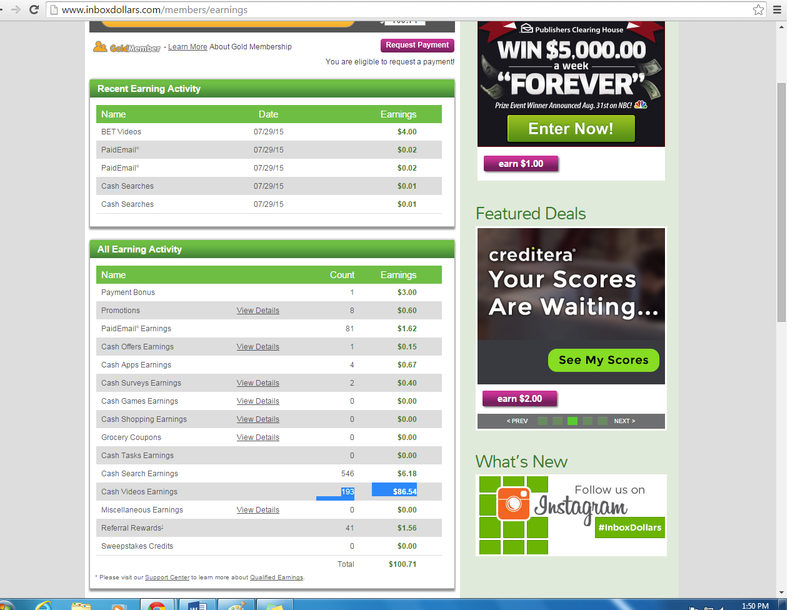 Usually, sites like these award you 1 cent per second but I’ve been get credited a lot more than that. I’m actually at $100 right now and this is the highest I’ve ever earned on this site. 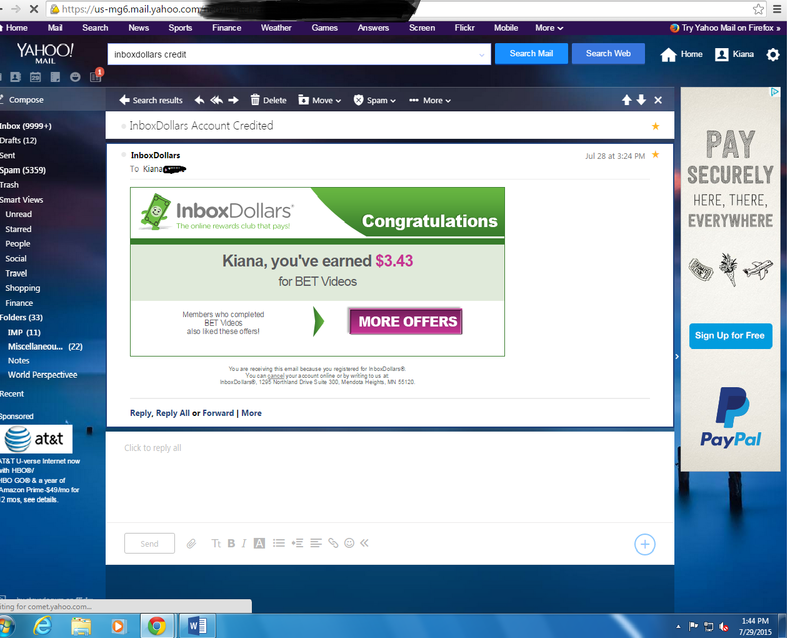 1) If you’re not a member already, sign-up here, and you’ll receive a $5 bonus after you confirm your email address. 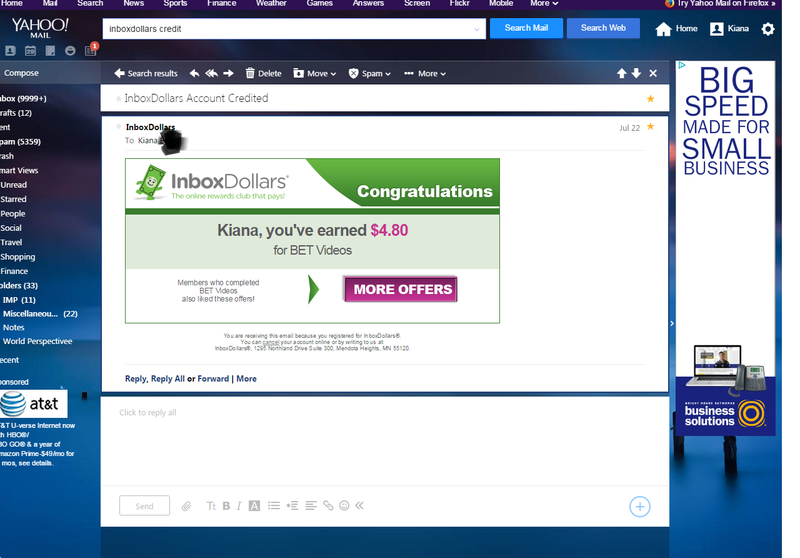 2) Next, go here, you will be directed to the videos on Inbox Dollars. 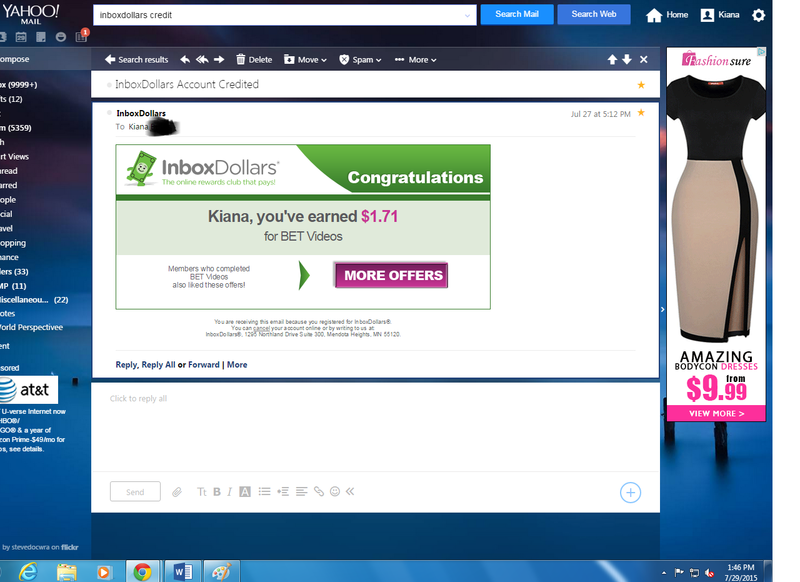 Wait, until you see the BET videos they are PINK and PURPLE. It will look like this. 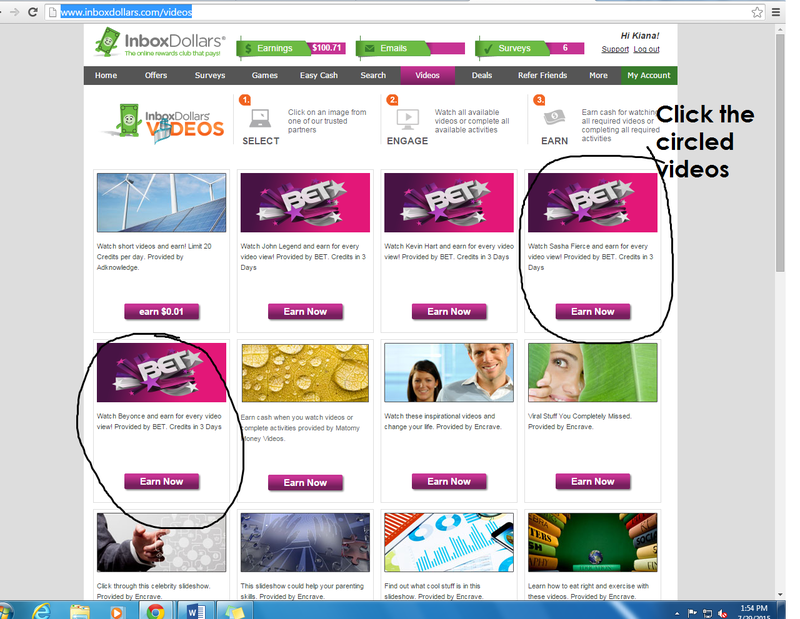 3) Click the circled videos (Beyonce and Sasha Fierce) and let them play. They will loop, meaning you don’t have to do anything and you don’t actually have to watch them. Just go back on occasion to make sure the page doesn’t freeze. 4) Depending on what TYPE OF COMPUTER you have you can play anywhere from 1-15 videos. The more the merrier. In order to play more videos, REFRESH THE PAGE, WAIT, and click the same videos. You can do this as many times as you want or as many times before your laptop/desktop freezes. 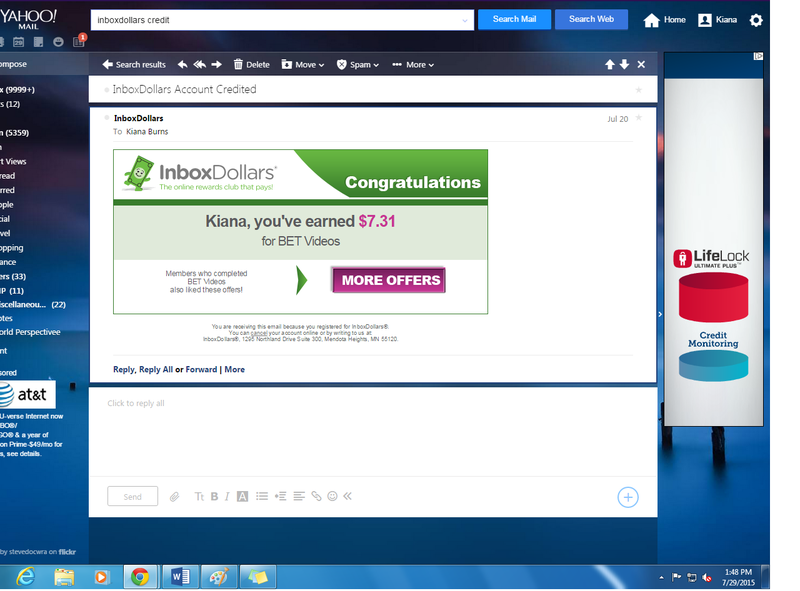 IF YOU HAVE A DESKTOP you will be able to earn a whole lot more. 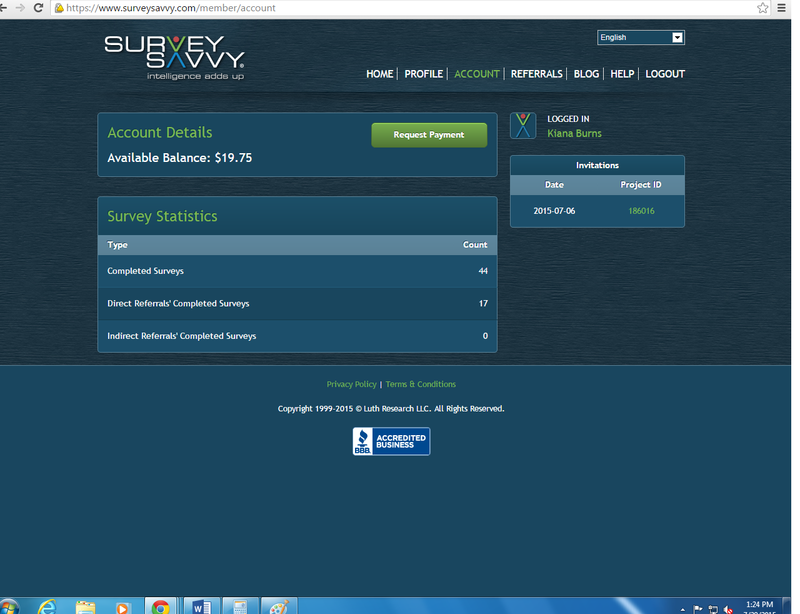 5) YOU WILL RECEIVE AN EMAIL AFTER YOU HAVE BEEN CREDITED. IT usually TAKES 3 DAYS; sometimes longer. 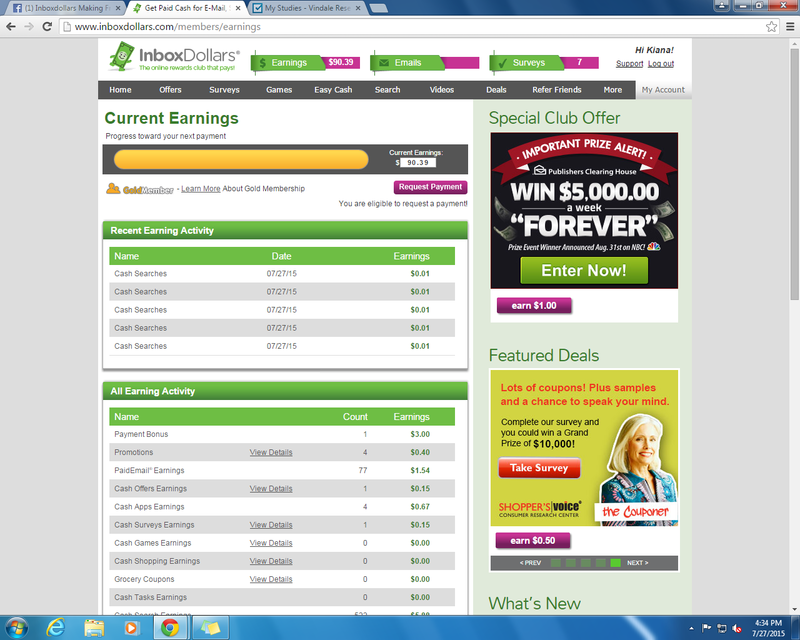 Ask me how I’m making money whenever I want, where ever I want, and for FREE! 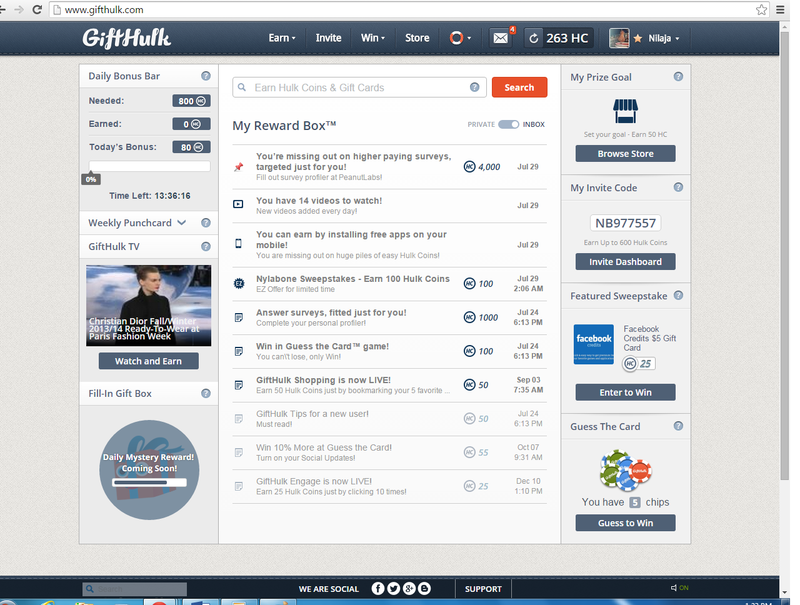 Swagbucks : 30 SB Sign-up bonus! 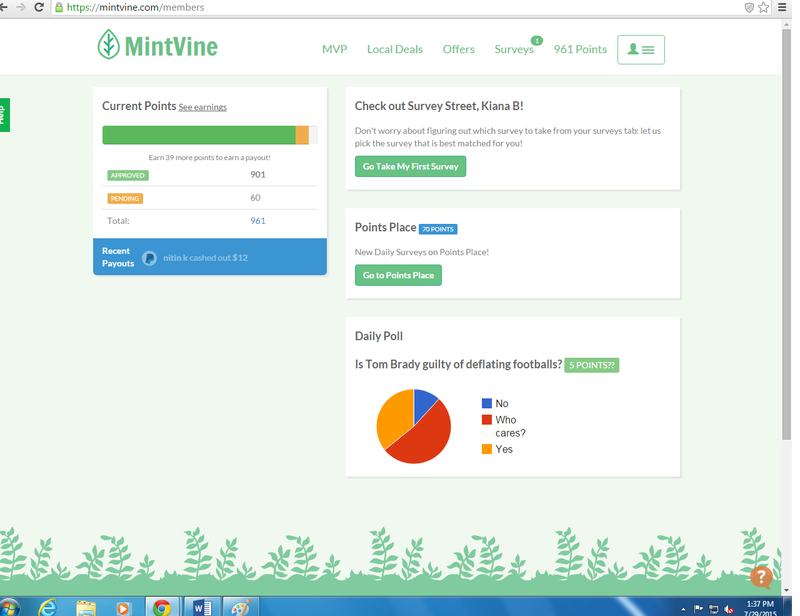 MintVine: $2.00 Sign-up bonus and an easy $2.00 for completing their checklist!